Manufactures, sells, and distributes Kettle Cooked Potato Chips and Tortilla Chips to consumers and vendors. 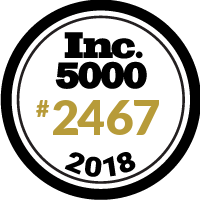 We are so proud to be included in the Inc. 5000. It is a justifiable honor for all the hard work of our employees and industry partners.